Fall From Grace is an approved centre offering in-depth learning programs on the regions and wines of France and Italy. Educational Director of FFG,Gill Gordon-Smith is a Certified French Wine Scholar Instructor, WSET Certified Educator, VIA Italian Wine Ambassador , McLaren Vale Ambassador and holds a Diploma of Training Design and Development, Diploma of Vocational Education & Training. 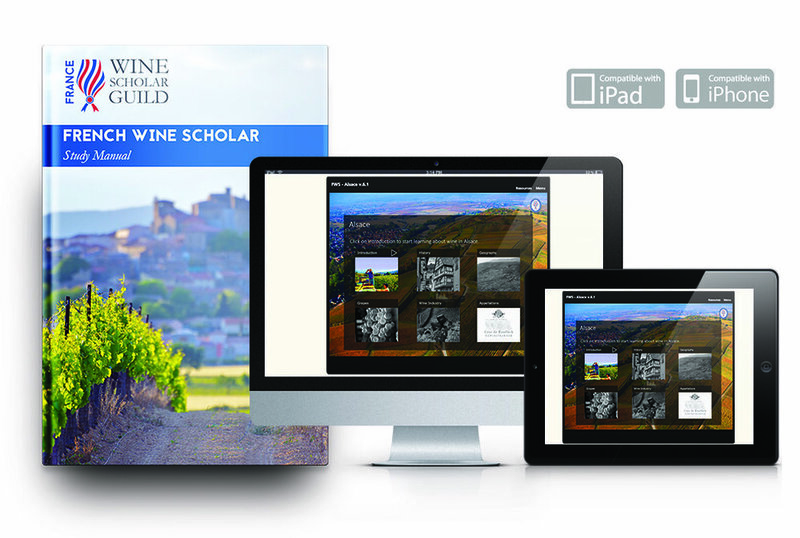 French Wine Scholar is now offered by FFG. Take an in-depth journey into the region, people and wines of France. You'll gain in depth knowledge in this program and earn a certification that shows your mastery of the wine and regions of France. FFG offers certification courses on behalf of the wine scholar guild. Study at your pace with online modules-attend study session and tastings with other students lead by Gill Gordon-Smith FWS- sit your exam in Australia. The first FWS certification course will commence on the 15th October 2017- we will have 12 places available in the first group. Applications are open now for the Hybrid program. Students will need to have WSET 3 or demonstrate equivalent knowledge at this level to apply for this program. As this is a blended/self study based program students will need to dedicate significant time in order to achieve a pass mark of 75% or above, which is required for certification. 2 tutored exam review sessions; exam registration and the certification exam. The fee includes the first examination attempt. Re-sit is available at additional cost. No show fees charged by WSG for a registered examination will be passed onto the student. A full face to face course will commence in Feb 2018 and consist of 12 modules plus exam over 15 weeks.